Milan-based architectural practice, Studio Fabio November, have designed the I Have a Lifestyle project. 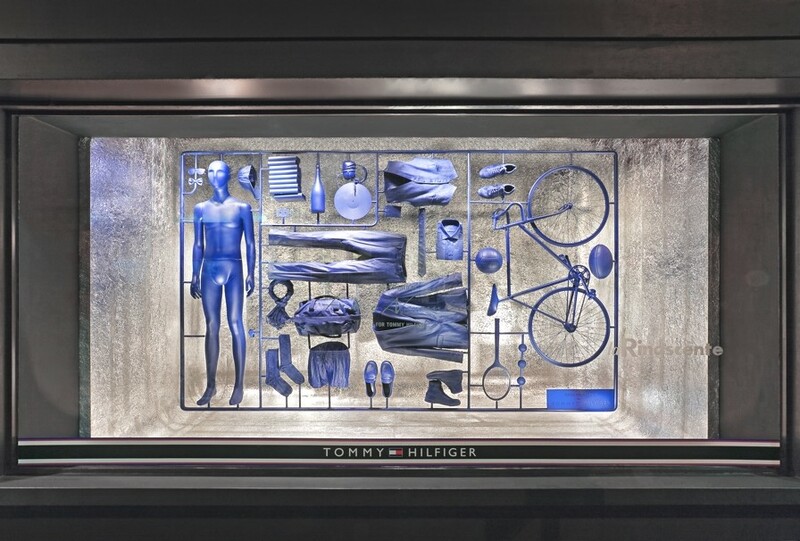 Designed in 2013, the exclusive installation in collaboration with Tommy Hilfiger can be found in La Rinascente store windows in both Rome and Milan. 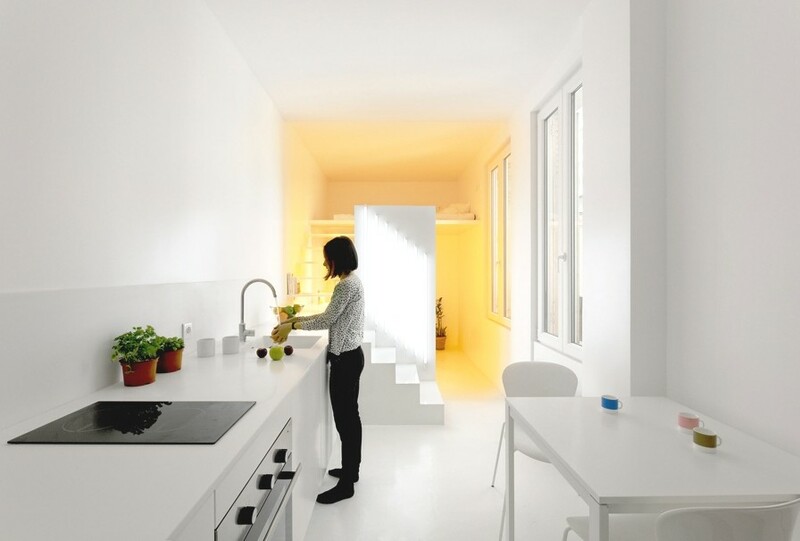 Paris-based architectural practice, Betillion/Dorval Bory, have designed the Appartement Spectral project. Completed in 2013, the contemporary apartment can be found in Paris, France.